photo by Charles Cushman; contributed by Dave Martin. from the way it was when Jean and Pierre Lafitte owned it. A close-up of some of the construction detail. 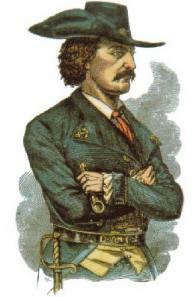 Images of Jean Lafitte - pirate, smuggler and hero of the Battle of New Orleans. drinking from a trough. Or, so the story goes.